Whilst we are based in Bromley we work across the South East, Central London and the home counties. where a client wishes to use our services, we will always make every effort to make ourselves available. Stanton Builders has a passion for turning your dream home or building project into reality through a wide range of building and finishing services. We are a friendly and reliable family run business in Bromley established in 1997 by Anthony Stanton, operating throughout Central London and the South East. 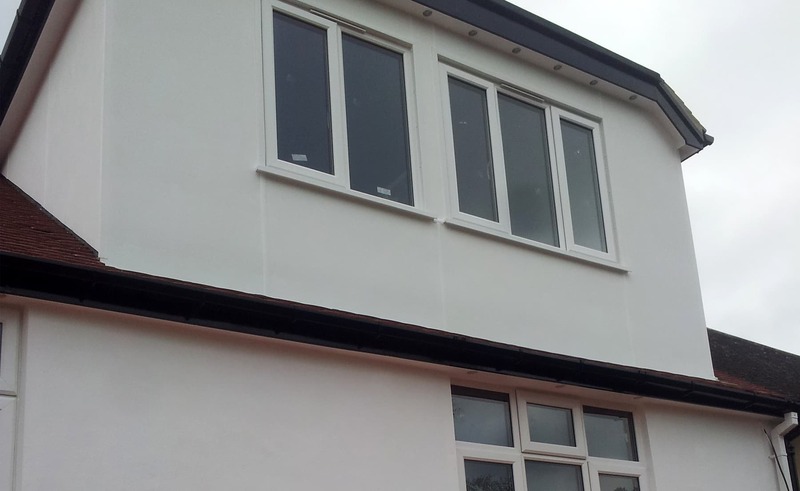 Whether small or large, new build or a home improvement, we can meet your building requirements. We have been delighted with our completed project and ensuring our client where too. 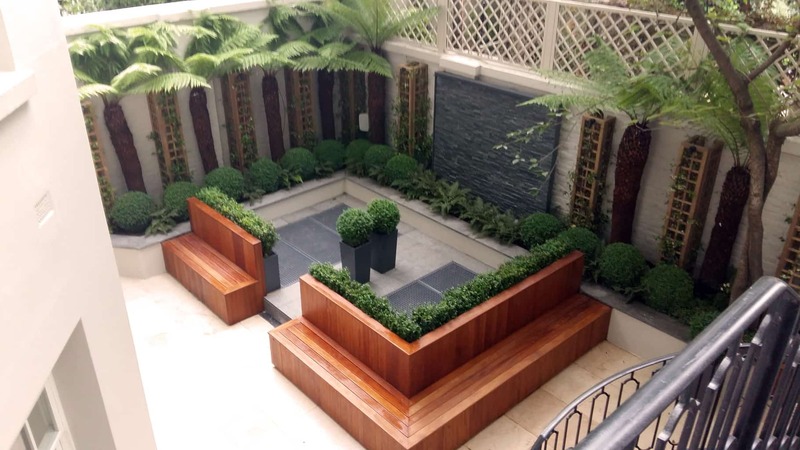 We work closely with you to provide not only a professional but a personal service, ensuring that each stage is completed to the highest standard and that it is also a pleasant experience that you would be happy to do again and that you would recommend to others. We are a Which? Trusted Trader. We realise investing in your home can be a major financial and emotional investment, and that a trusting relationship between the builder and client is essential. That is why we work to make your experience enjoyable as well as to deliver the highest quality of workmanship that your home deserves. 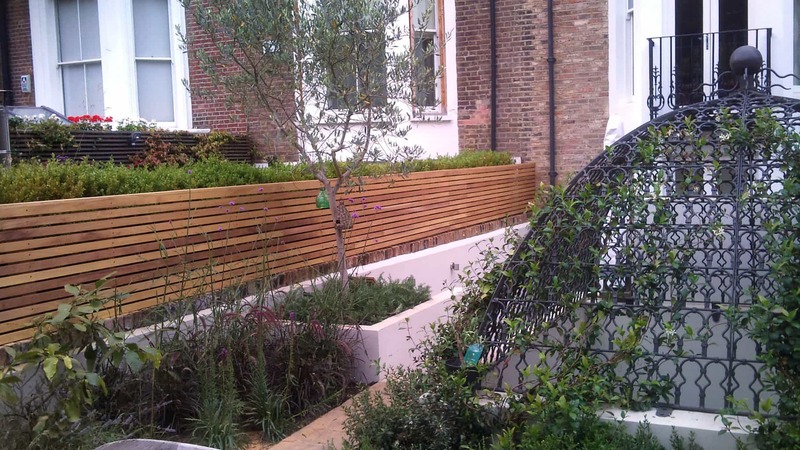 “Anthony Stanton has worked as a sub contractor for The Well Tempered Garden for over 15 years. 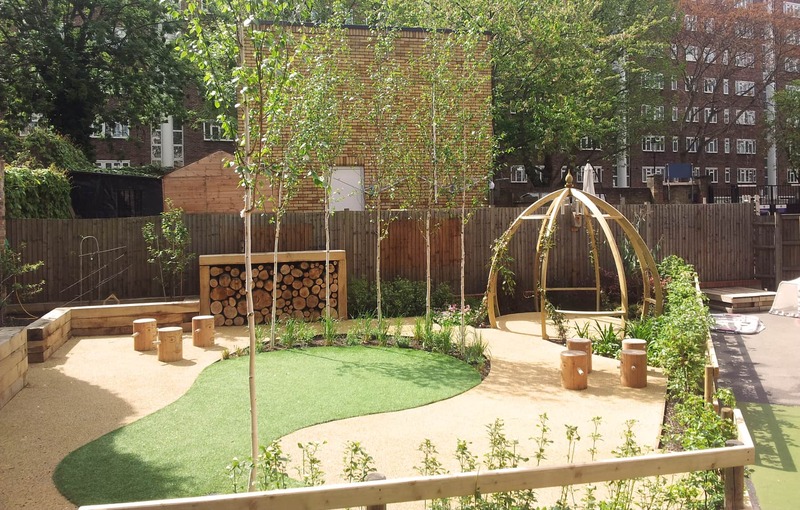 During this time he has worked on a variety of projects from construction of summer houses, pergolas and trellising through refurbishment of residential properties. Anthony brings to each project his wide knowledge of the construction industry combined with many years of hands on experience within the building trade. He is hard-working, conscientious, punctual and completes all projects to a very high standard and we look forward to continuing our working relationship with him. 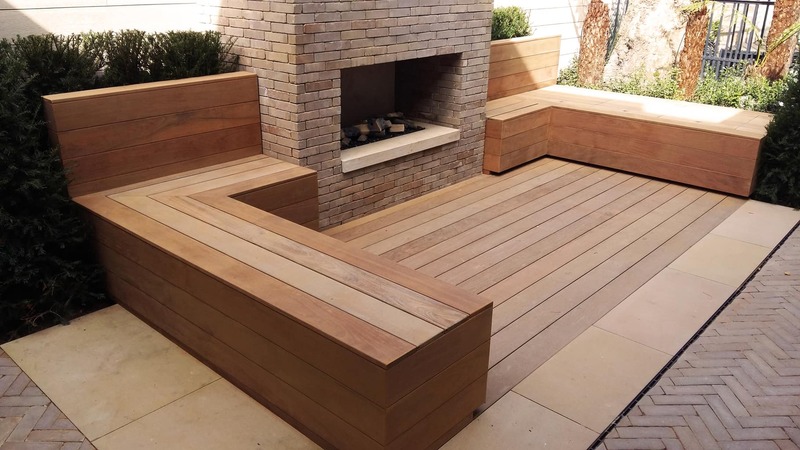 “As an extremely fussy client with particular attention to detail, Anthony Stanton was very patient and helpful, taking the time to explain and make really helpful suggestions before the works commenced, this was the reason I chose Stanton Builders above several other who provided quotes. They delivered a professional job and were courteous throughout the process. They were punctual and reliable, ready to start work at 8am and working through until the end of the day. Well organised and focused, Anthony stood out as the star in the team, with an exceptional combination of communication skills, attention to detail and building expertise. The site was cleared and secured each evening and they were careful to minimise mess and disruption to the rest of the property. “We took on Anthony Stanton and his team for the conversion of our loft space into a bedroom and en-suite bathroom. As we have an old, and locally listed, house this was not a straightforward conversion. 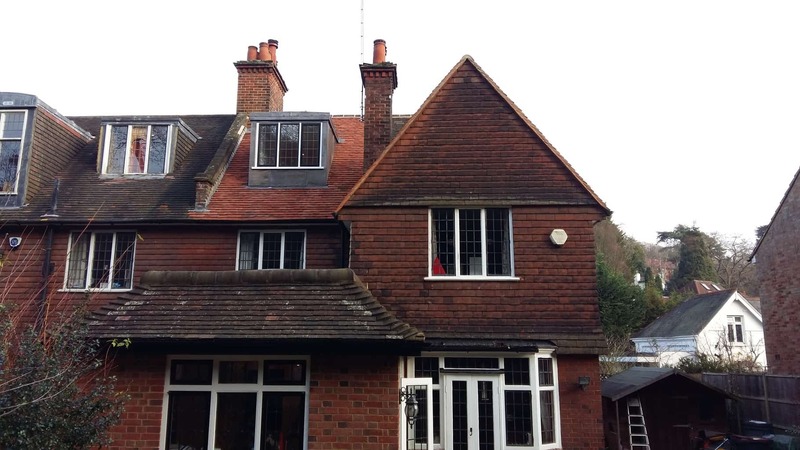 From the start, Anthony showed a realistic understanding of the complexities and a desire to deliver a quality job that would be sympathetic to the rest of the property. Anthony took the time to work through all aspects of the build and researched different options from which we could then take a call on the trade-off of cost versus end-product. He provided a clear view of the timeframes and in putting the costs together he ensured we got good value for money. We are more than happy to provide a FREE no-obligation quote for any size of work big or small. If you do have any questions we are here to answer them so please do not hesitate to give us a call or fill out our short enquiry form. We always endeavour to provide the best service and products for our customers. However, on rare occasions, we recognise that there may be time where our customers may not be completely satisfied. To ensure that we are able to put things rights as soon as we can, please read our complaints procedure below and we will respond promptly to ensure complete satisfaction. In the unlikely event there is anything you are not completely satisfied with, please contact us as soon as you can in order that we can rectify any problems as soon as possible. Either call us on 07961 154 413 / 020 3441 5393 or email us at info@stantonbuilders.co.uk and we aim to respond within 4 working days of receiving your complaint and where possible, will provide you with a date to remedy any issues raised.